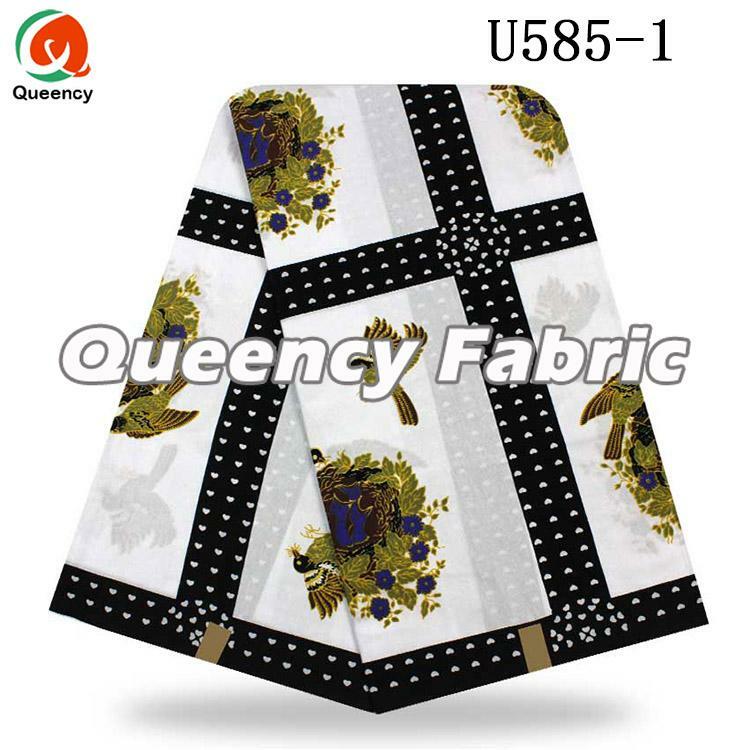 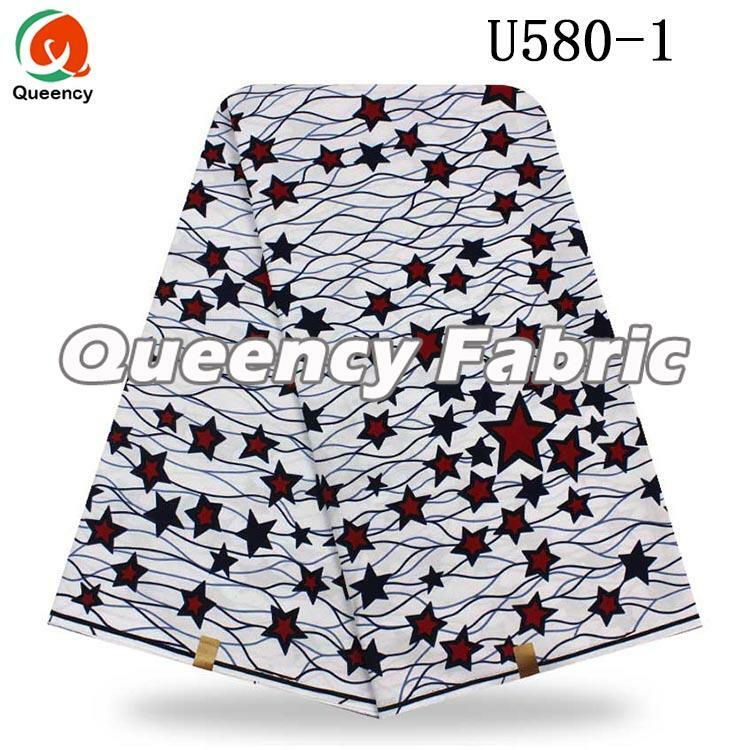 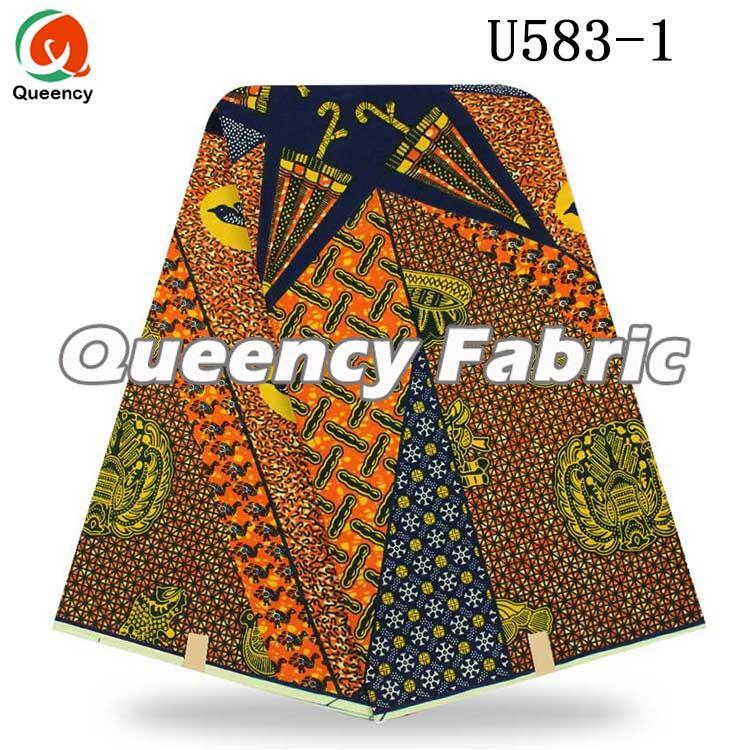 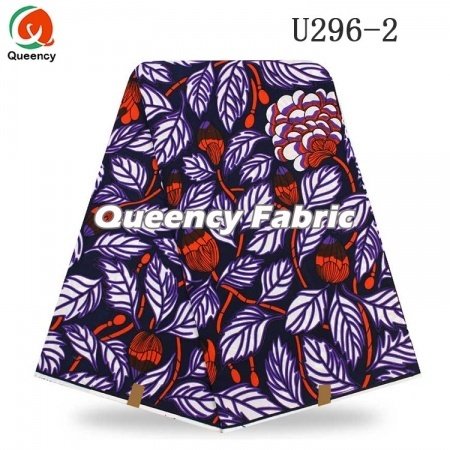 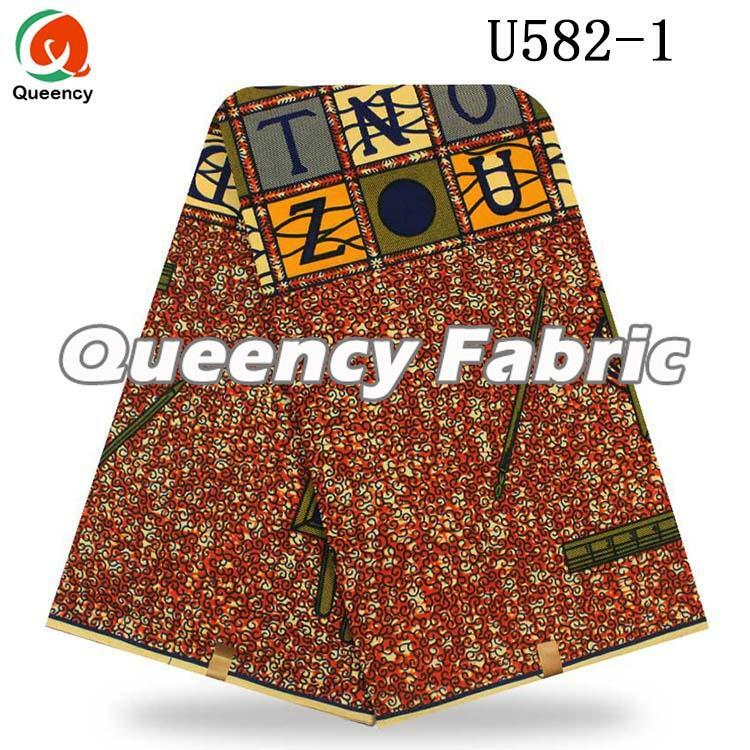 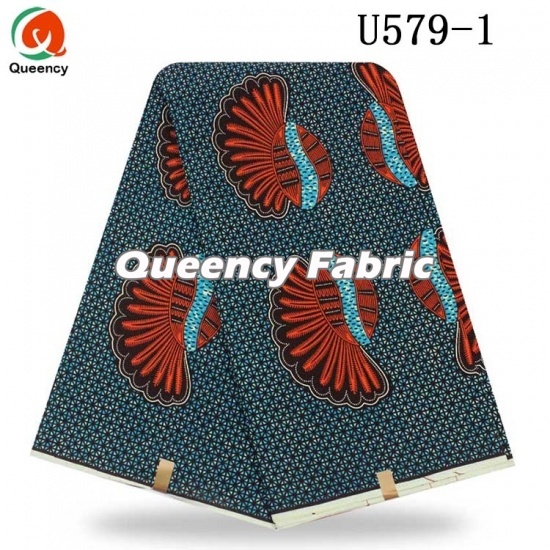 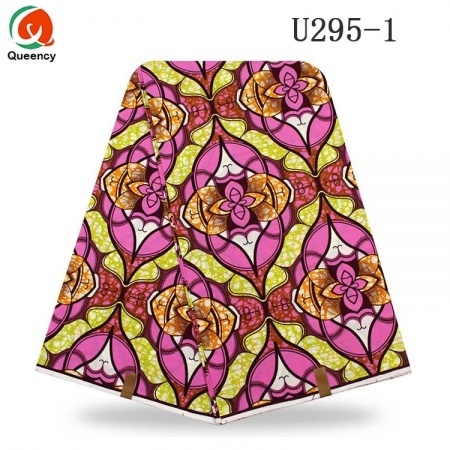 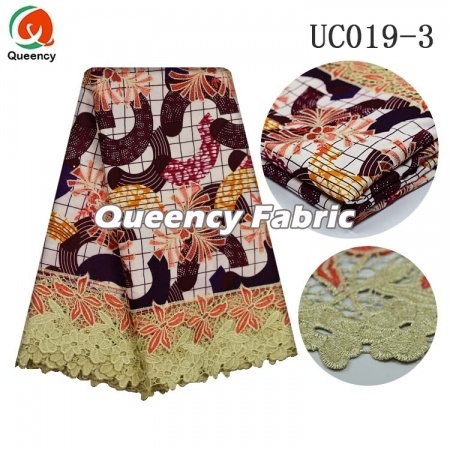 This U577-585 African Cotton Fabric Wax Prints Style is smooth and soft, high quality with cotton material in lowest priceit is very hot selling. 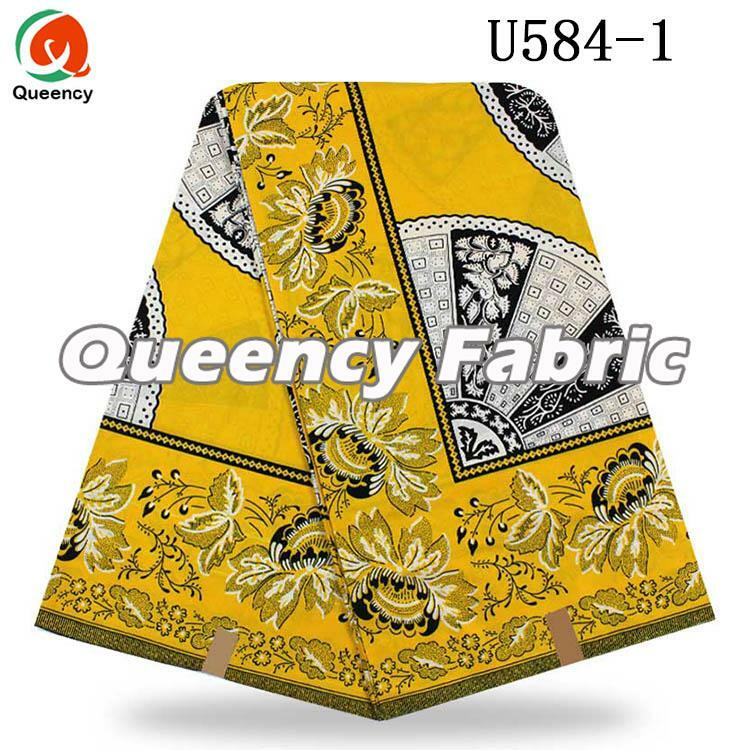 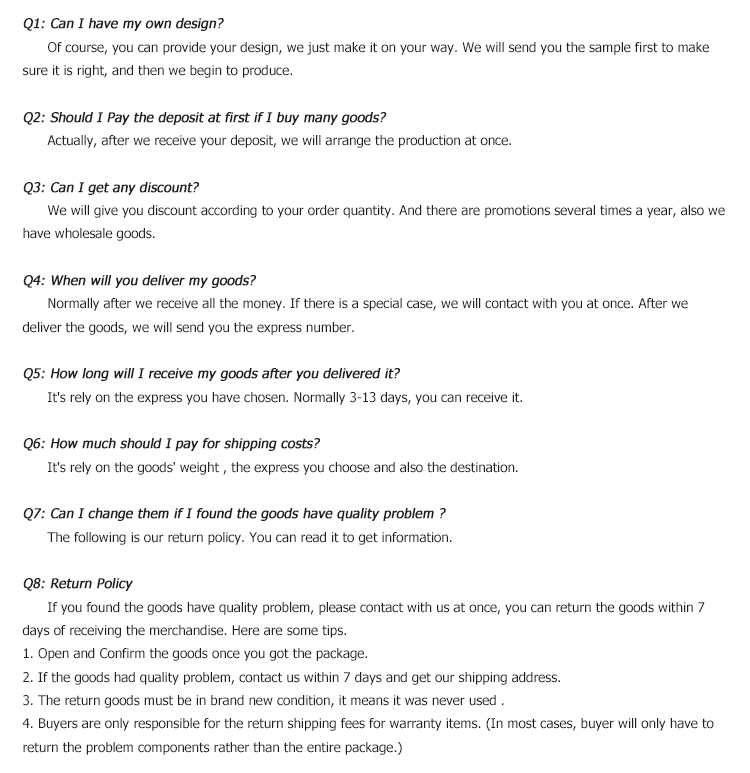 There can be made as African traditional dresses,Awning, Bag, Cover, Dress, Garment, Home Textile, Jean, Luggage, Shirt. 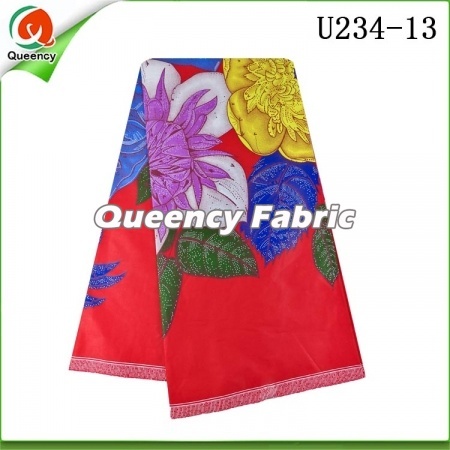 It used as Nigeria clothes,dresses, awning,garment,shirt and so on. 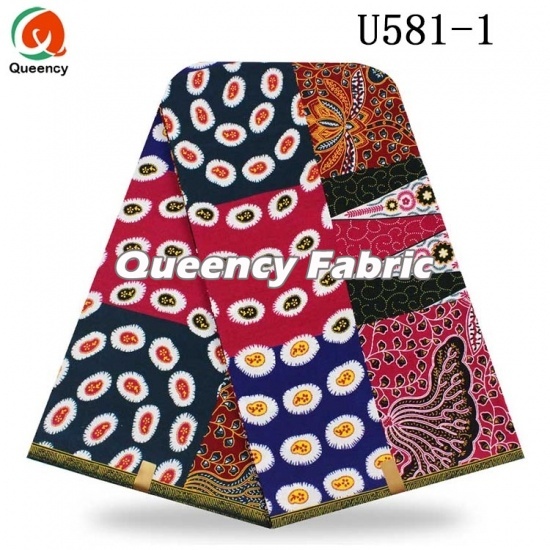 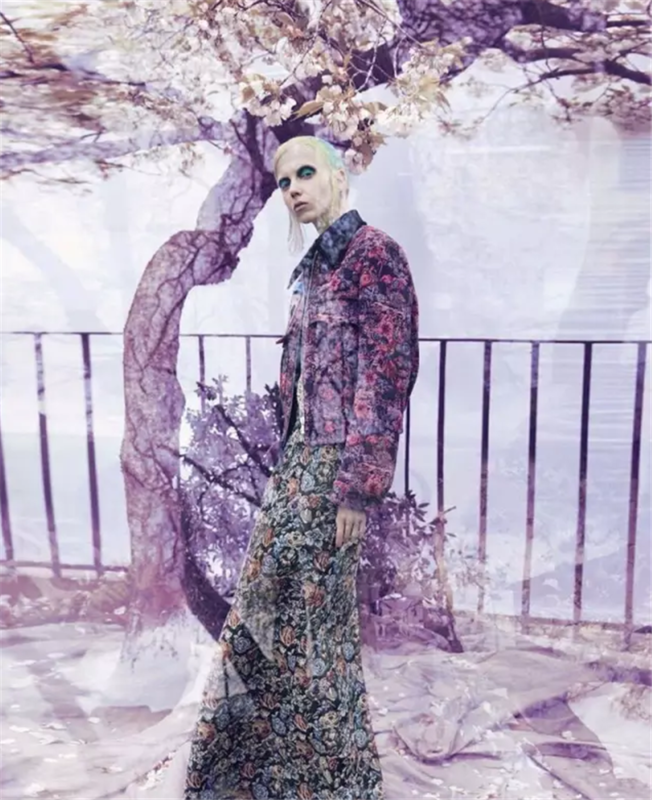 Welcome to have your unique style. 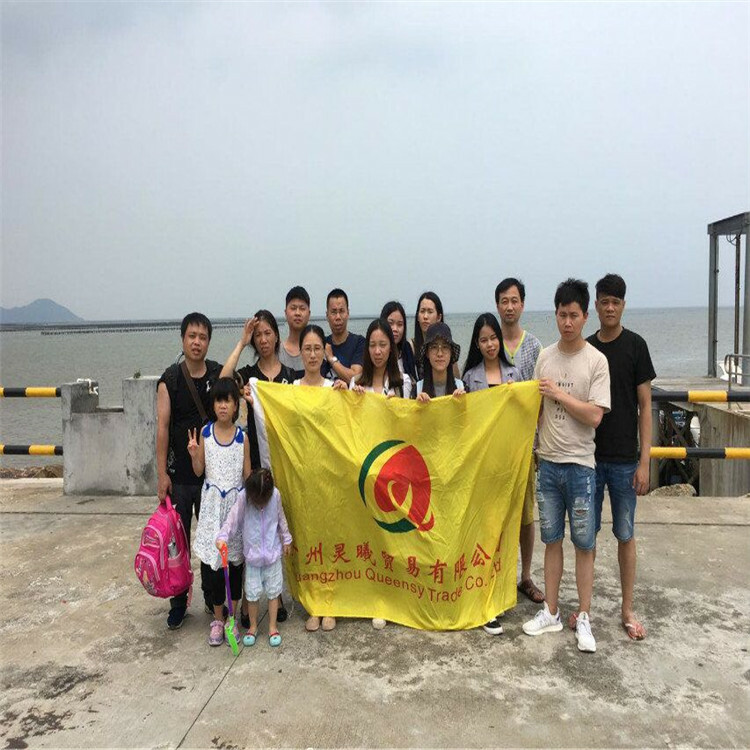 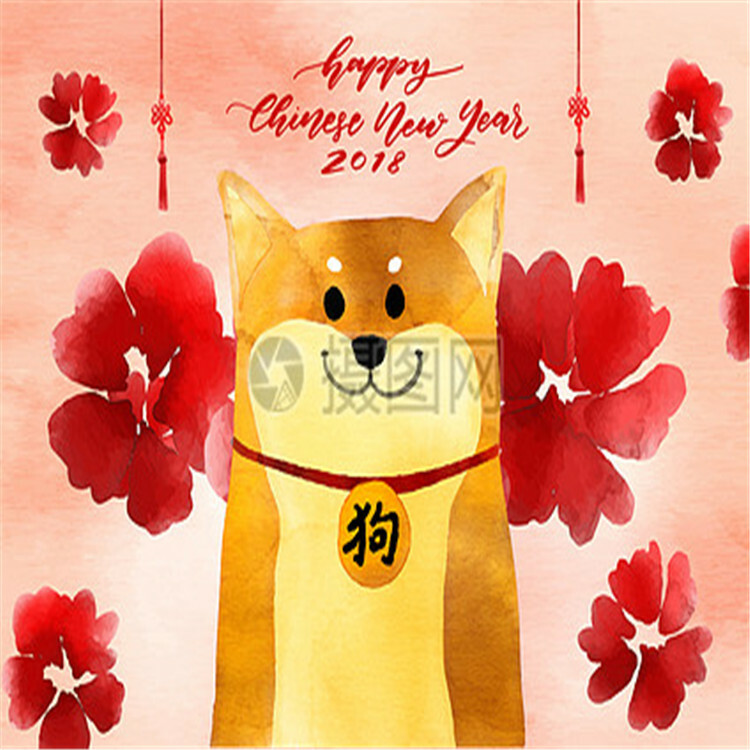 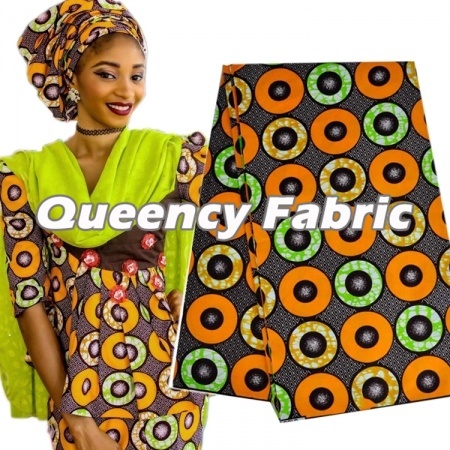 This Nigeria Cotton Wax For Party On Sale is soft and smooth,high quality with good price, many colors for choice, can be customized with beads, stones,applique and sequins. 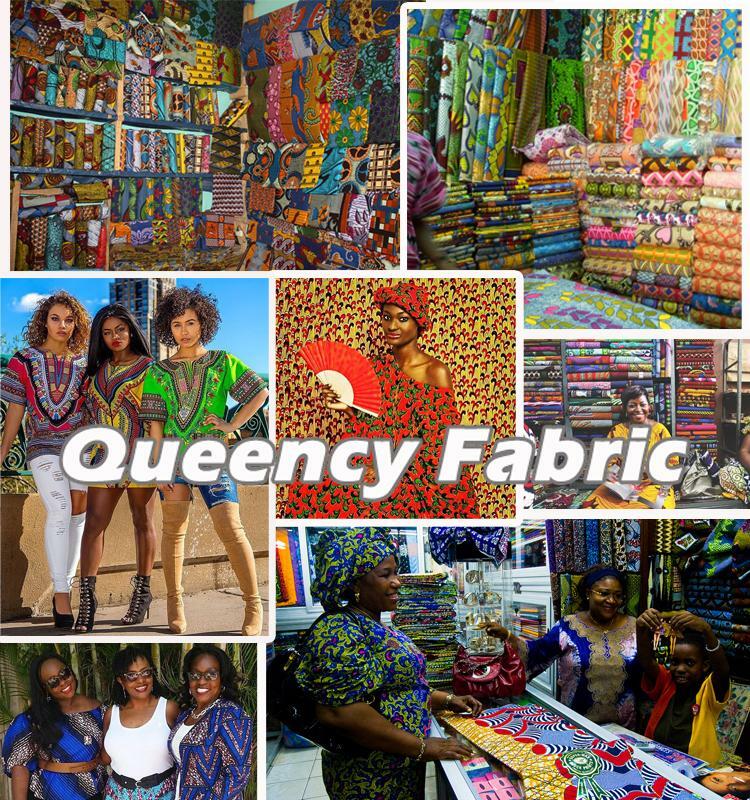 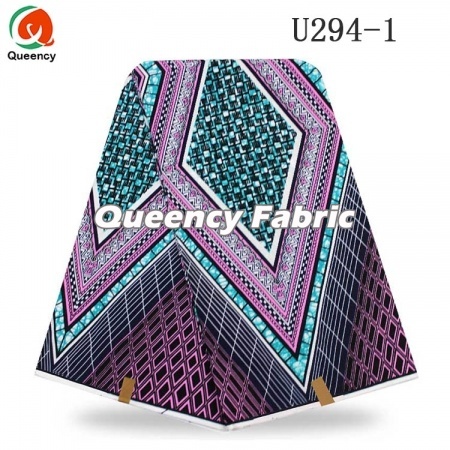 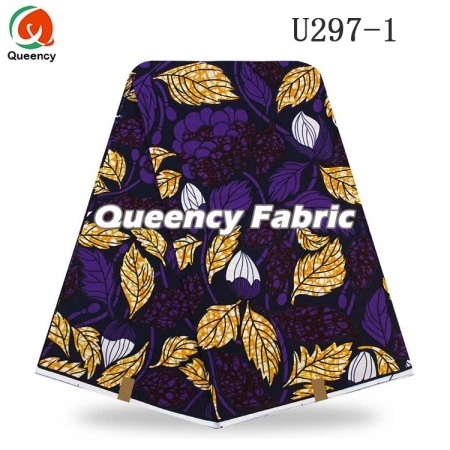 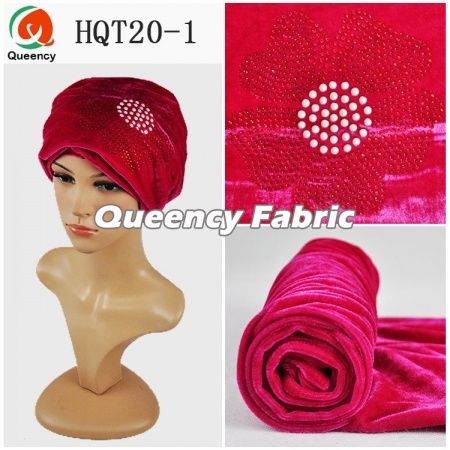 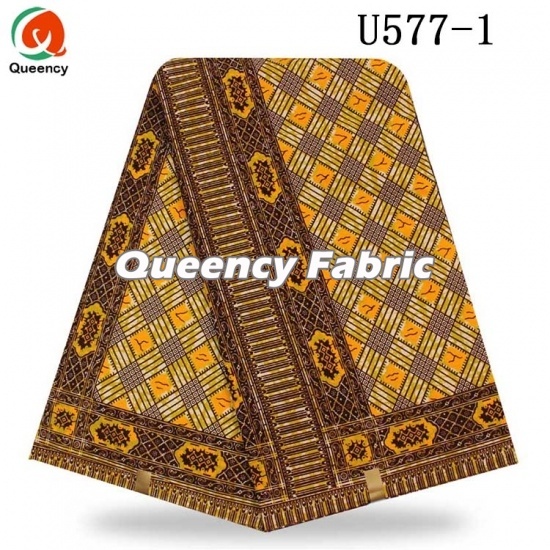 This fabric can be used as African traditional dresses,Awning, Bag, Cover, Dress, Garment, Home Textile, Jean, Luggage, Shirt. 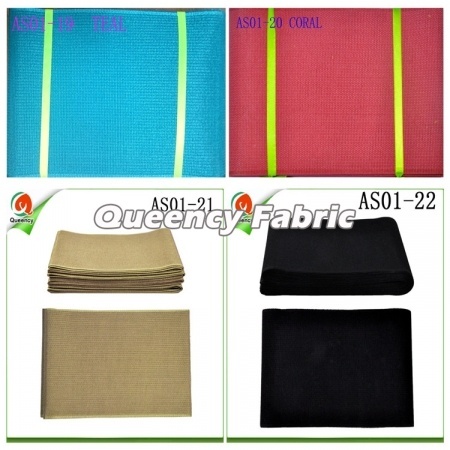 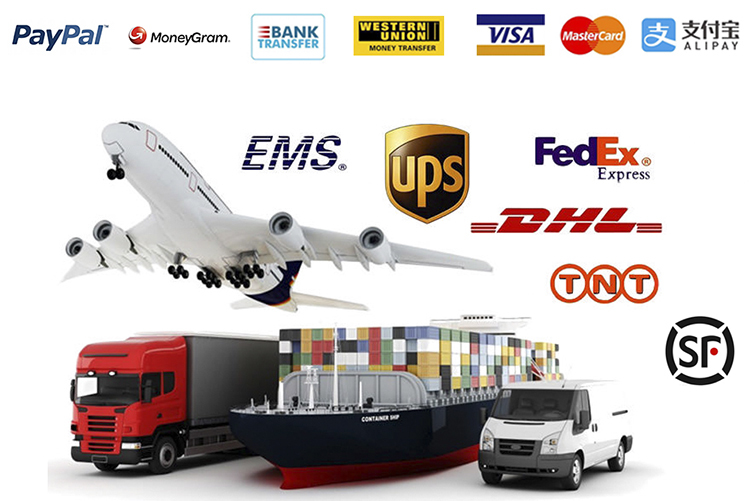 This Nigeria Cotton Wax Material For Man Or Women is soft and smooth. 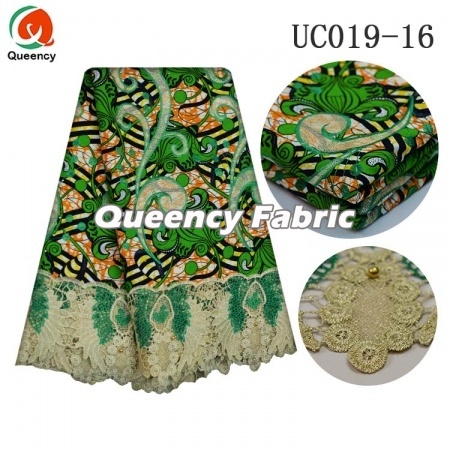 Multi styles are available for choice of your aso ebi style! 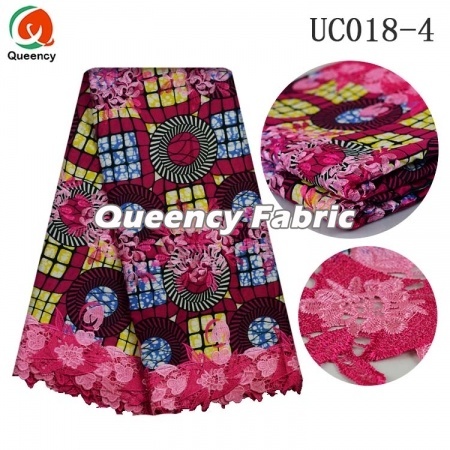 It used as Nigeria Ladies dresses,wearing,scarf and clothes for wedding and party. 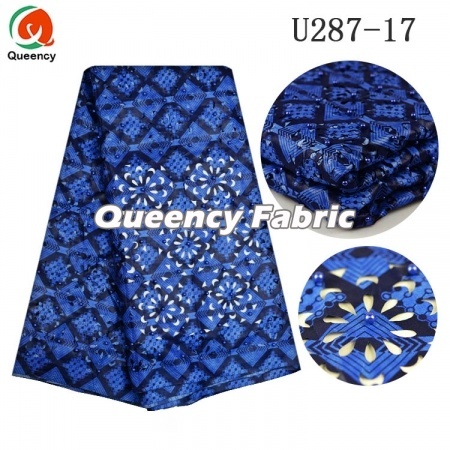 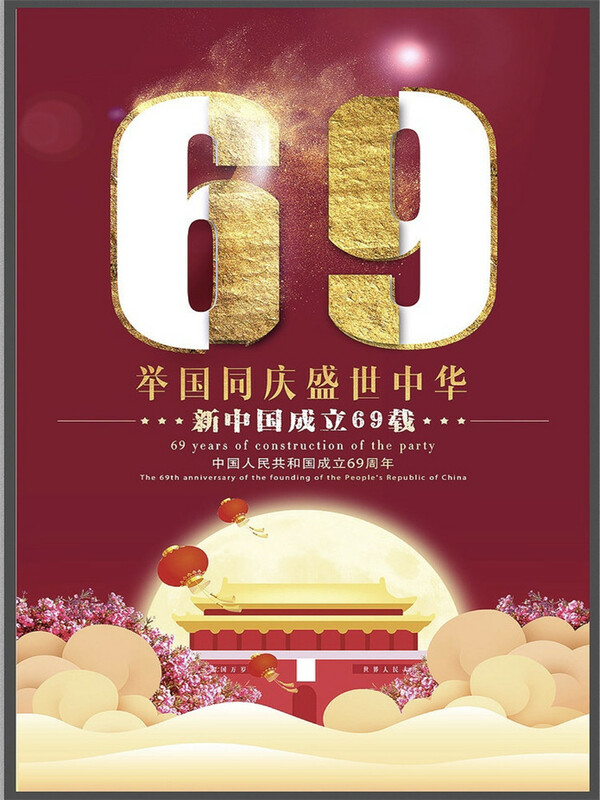 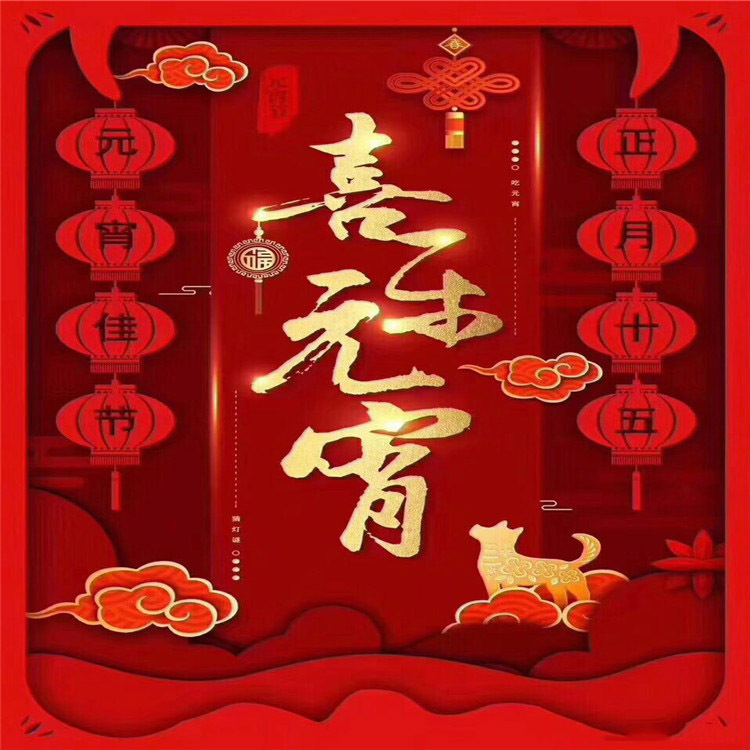 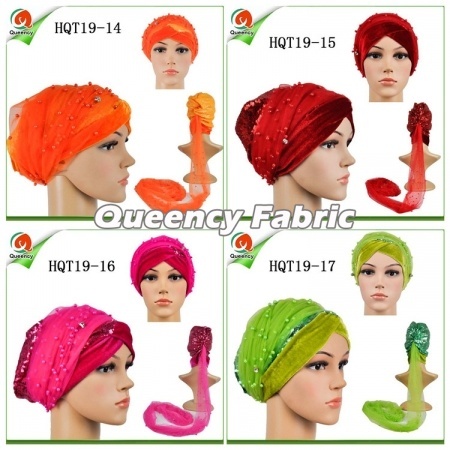 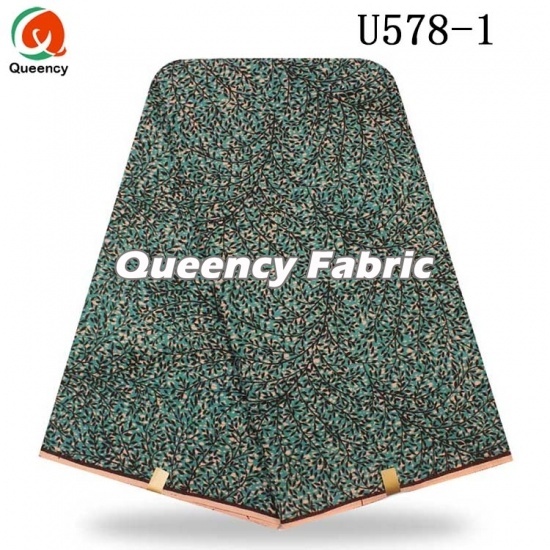 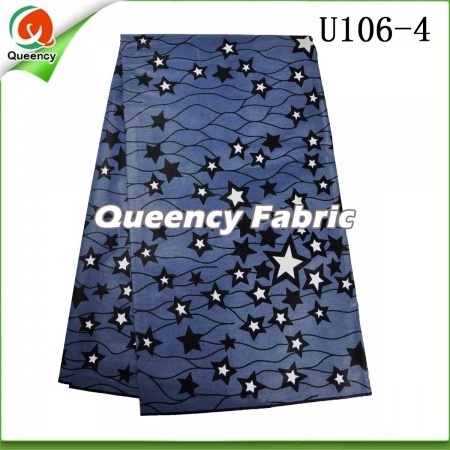 There can be added sequins,applique,stones and beads on the mesh.An amazing Hollands wax style for you,Welcome to contact us.